Earth Hour is being celebrated around the world on Saturday 24 March, 8:30pm-9:30pm local time. From pushing for environmentally-friendly laws and policies to crowdfunding for a better future, YOU make Earth Hour possible. Coordinated by WWF and other volunteer organisations, Earth Hour’s greatest strength is the power of people. The variety of life and places where they live is our best defence against climate change! Such variety provides us with even more resources to improve our lives. Sign up and take part now. 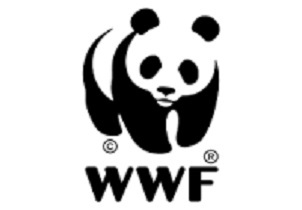 This entry was posted in Energy Levels, Events, Get Involved / Have Your Say, Mar and tagged Earth Hour, World Wildlife Fund, WWF.